The Bachelorette couple JoJo Fletcher and Jordan Rodgers are getting ready to turn their title as a couple from "engaged" to "married." The Bachelorette couple JoJo Fletcher and Jordan Rodgers have been upgraded from a web series about their personal lives to a cable television series documenting JoJo's passion for renovating houses. 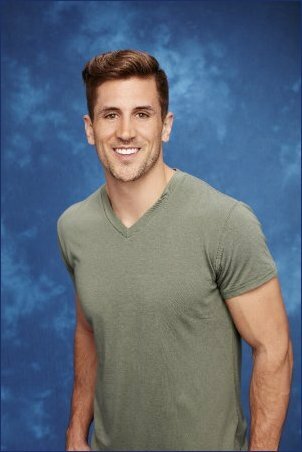 Jordan Rodgers has remained largely tight-lipped about his older brother Aaron Rodgers' estrangement from the family since he appeared on The Bachelorette in 2016, and things apparently still haven't gotten any better.